Vibrant classic Earl Grey, enriched by a flowery bouquet of fresh garden roses. Intriguing, inviting, satisfying. 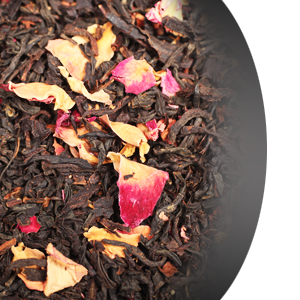 Soft, lemon tones of this classic black tea blend harmoniously with subtle aromas of pink roses. A must have for any tea party.